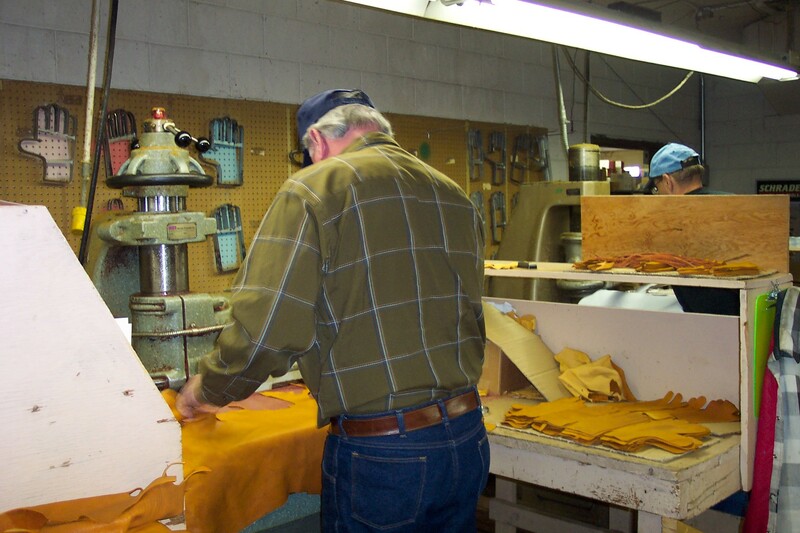 Yellowstone Leather Products was established in 1960 in Idaho Falls, Idaho as a manufacturer of high quality deerskin, elkskin, and goatskin work gloves. These gloves feature a patented “seamless palm, seamless back” pattern which has come to be known simply as “the Yellowstone pattern”. 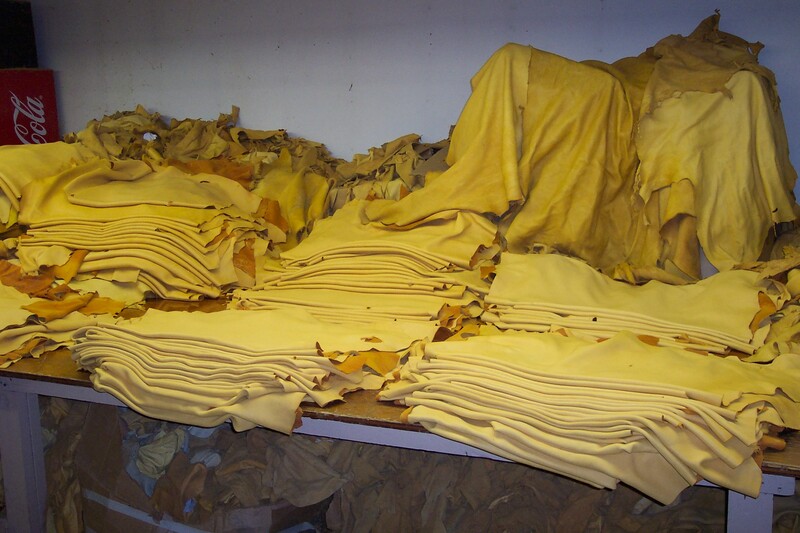 These high quality gloves are made from only the best hand-selected hides collected in Idaho, Utah and Wyoming. 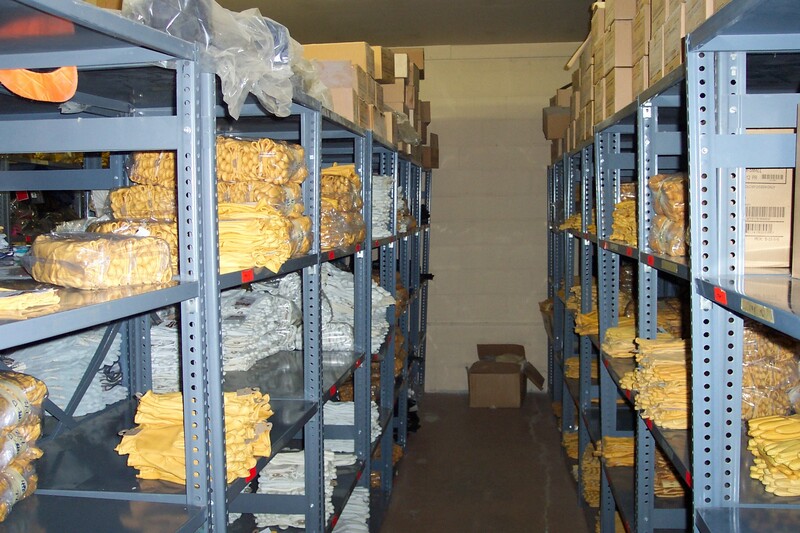 Because we are the manufacturer we control cost and quality from procurement of raw materials to the point of sale. Every effort is made to provide the best quality at the most competitive price. These U.S. made gloves represent an increasingly rare breed of quality craftsmanship. 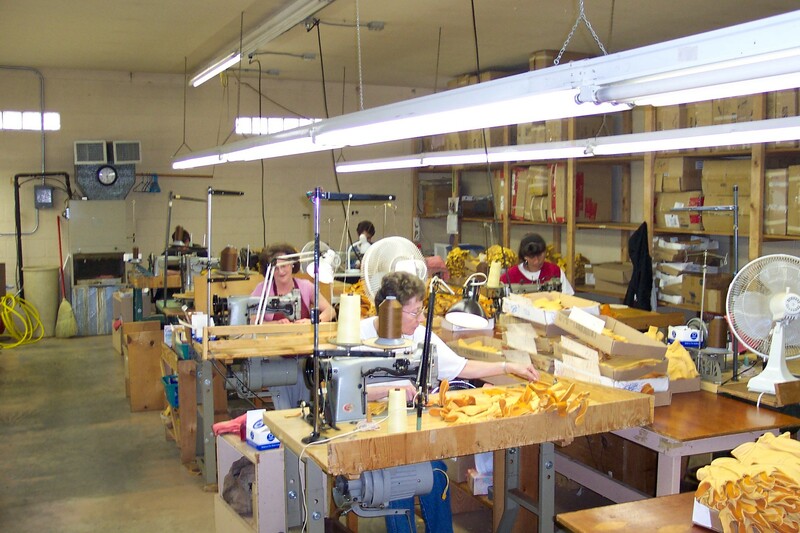 The Yellowstone brand has become the quality standard in premium leather gloves. It is simply the best glove made in America for the farmer, rancher, horseman, and for all types of work and play. Today we continue the tradition of quality. Each glove is still hand inspected to insure it meets our standard. For over 50 years Yellowstone has been making America’s most distinctive work glove becoming legendary in the Rocky Mountain West for its extraordinary comfort and durability. 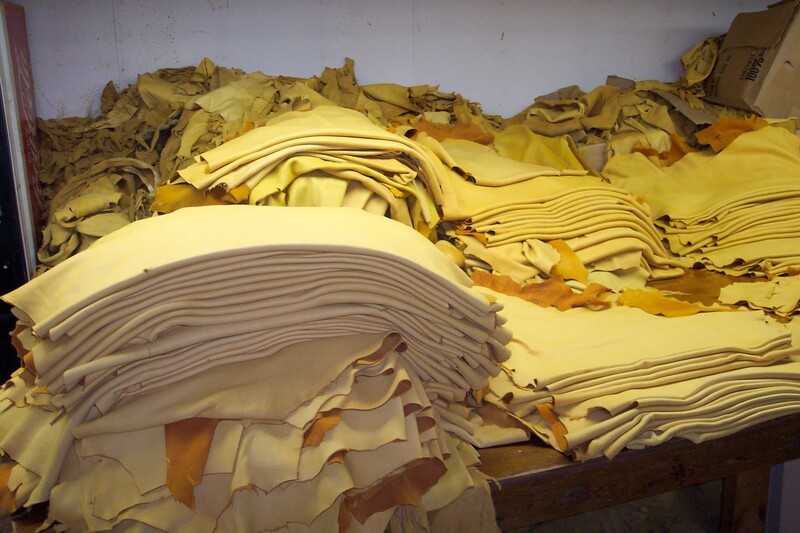 In addition to manufacturing the Yellowstone line of premium leather gloves, we are also a full-line wholesale distributor of all types of industrial and consumer work and riding gloves. These gloves are recognized by our Rocky Mountain Gloves label. Yellowstone has built its reputation on quality. 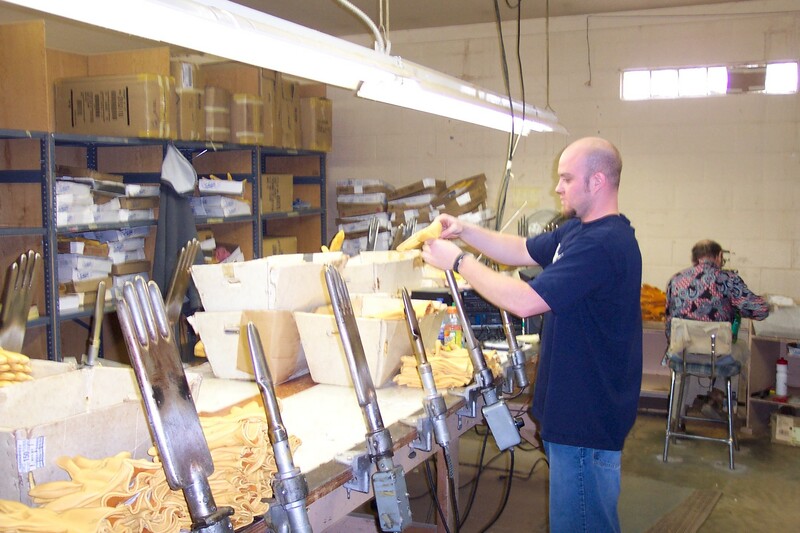 We work hard to insure that we only supply the best in quality work gloves. By carrying only the best in import and domestic gloves, Yellowstone continues today as the wholesale glove leader in the Western United States. We are confident that we can increase glove sales volume for any retailer whether it be farm and ranch supply, lumber, hardware, western tack, contractor supply, or outdoor sportsman supply.